In Bridal Shower Party For Moana our beautiful Princess Moana is getting married! Her friends are planning a special bridal shower. Help your friends make a great party and choose wedding clothes! 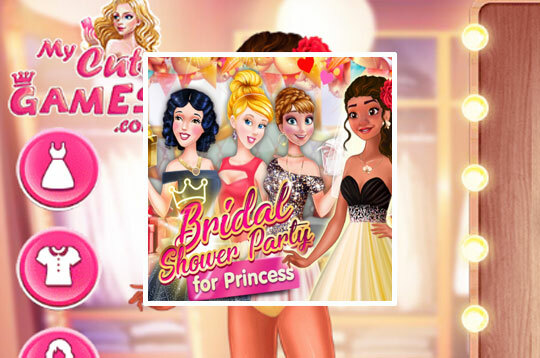 - Play Bridal Shower Party For Moana Free and Enjoy!